I first met Witi in March 2013 in his role as Kaitakawaenga for the Mental Health Foundation of New Zealand (MHF). He was providing cultural oversight to the Preventing Māori Suicide Webinar Series that MHF was hosting in collaboration with the Office of the Pro Vice-Chancellor Māori, Victoria University of Wellington, which I was speaking at. Since that time Witi and I have collaborated on many research projects, suicide prevention workshops and mental health initiatives. He has acted as a cultural supervisor for a Māori doctoral student I was co-supervising, has provided cultural oversight and guidance for a number of research projects I have been involved with, and has contributed to a number of mental health projects and initiatives. In 2015 Witi and I undertook a significant piece of research as part of the Suicide Mortality Feasibility Trial1 which involved analysing all the data collated across government and by the Coroner in relation to the 194 rangatahi Māori aged between 15 and 24 years who died by suicide in Aotearoa between 2007 and 2011, and meeting with a very small number of their whānau to hear their stories. The aim of this research was to determine the demographic characteristics of rangatahi Māori who die by suicide and the events and circumstances surrounding their suicides, and to test the utility of storytelling as a method of suicide review for Māori. This was extremely harrowing work, none of which would have been possible without the safety placed around it by Witi. Through his unassuming leadership, he ensured the essence of the mahi, the sacredness of the whānau stories, and our own wellbeing, was protected and secured throughout. This example of deep care Witi has for people, including those he works with and those who have passed on, is just one of many. 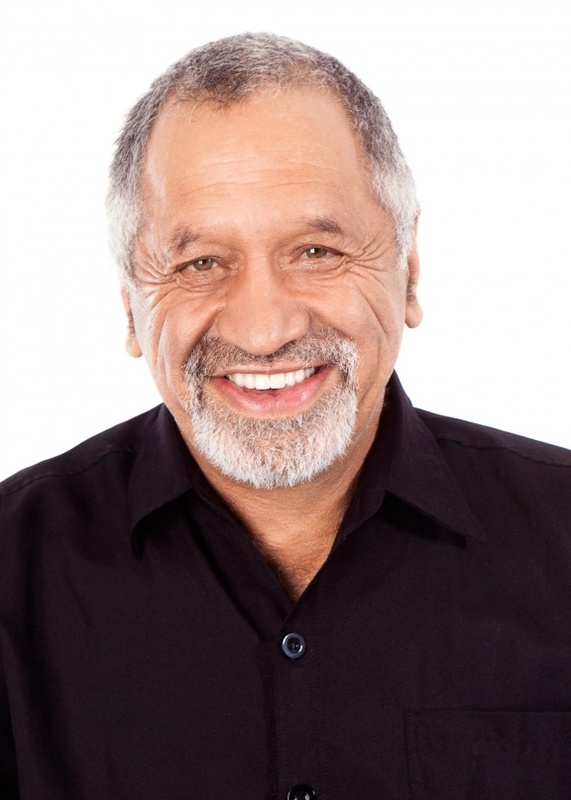 His humility, his compassion for those bereaved by suicide, his willingness to pass on that which he has learnt throughout life and to share opportunities with others, and his encouragement and support of so many, are just a few of the many things that make him the rangatira he is.